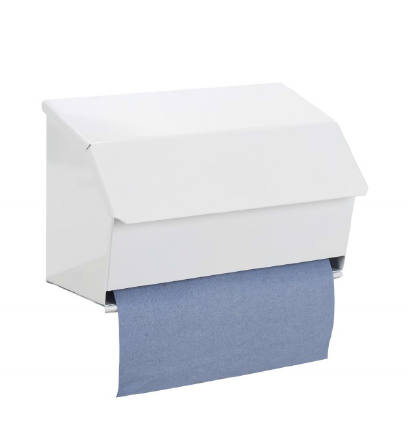 Perform is a leading professional, paper-based wiping brand that delivers an ideal wiping product for every wiping task. 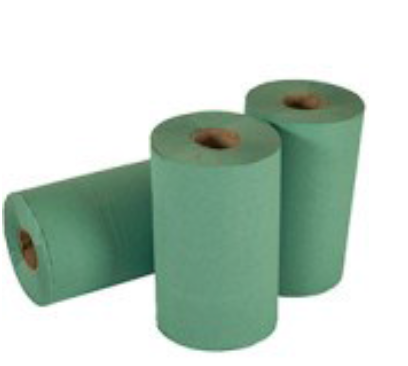 Whether durability, absorbency, heat resistance or cost effectiveness is your main consideration, Perform has a solution. 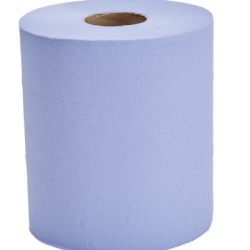 From single use tissue options to hard-wearing re-usable non-woven variants in convenient ready to use packaging, the Perform range of wiping products make wiping simple. 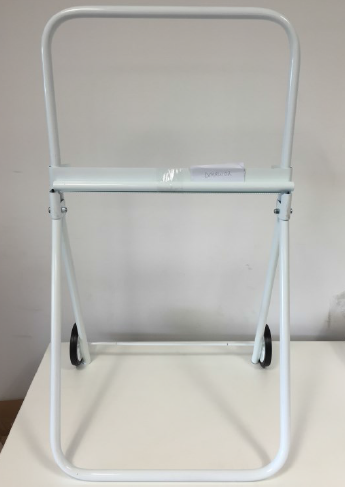 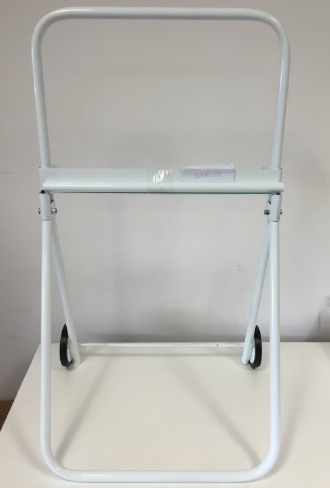 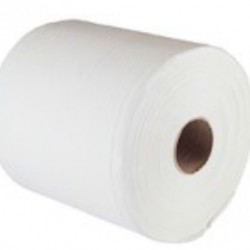 The Works Bumper Roll is an efficient, lightweight wiping solution. 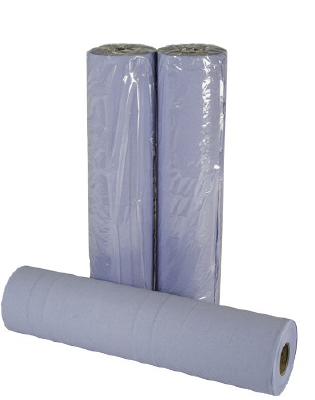 The perfect balance of performance and value, it makes fast work of light spills and because it’s extremely long and absorbent, it can deal with bigger spills too. 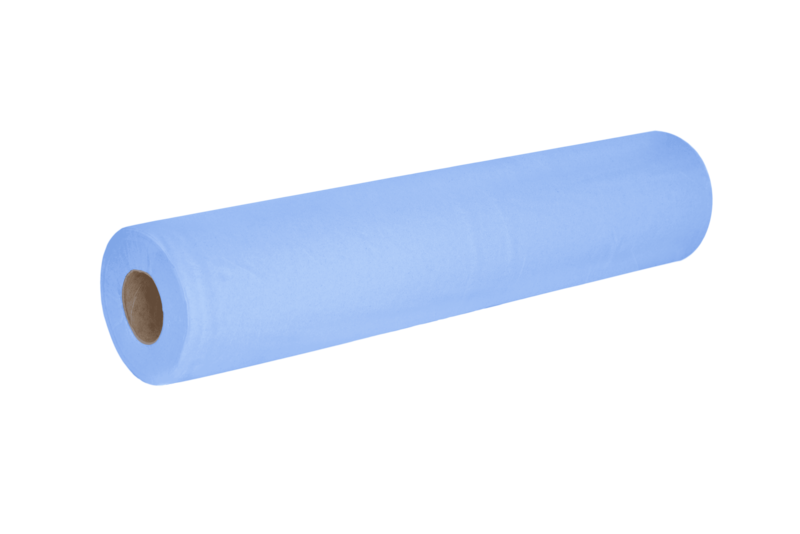 Works Hygiene rolls are individually wrapped and offer a cost effective wiping solution in environments where cleanliness is critical. 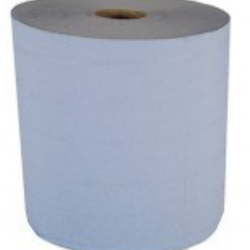 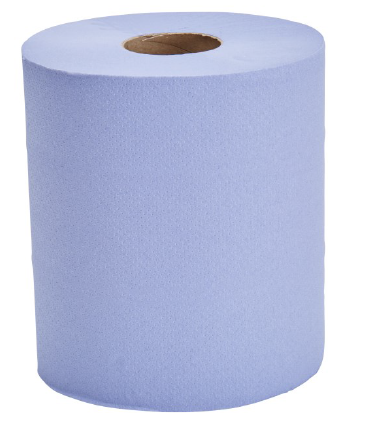 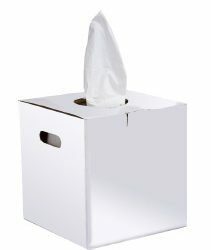 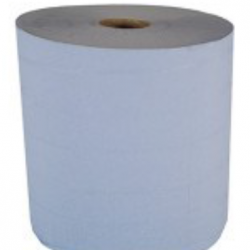 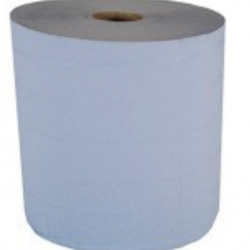 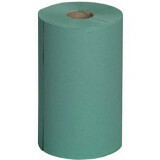 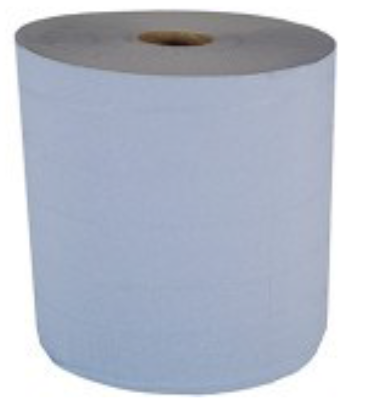 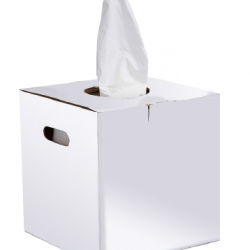 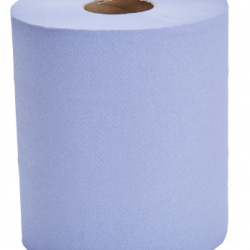 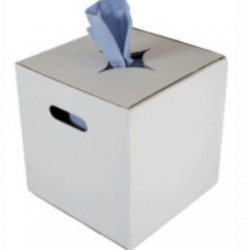 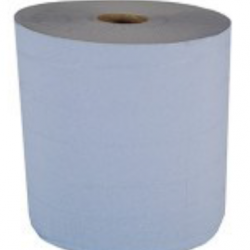 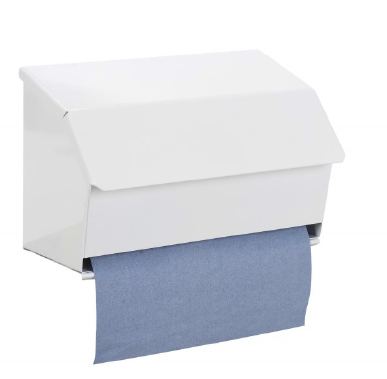 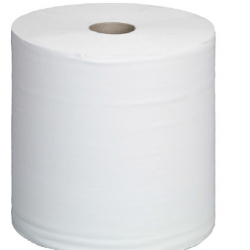 Supplied in either 12 or 24 box units, Works Hygiene rolls are manufactured in 3 ply and less likely to tear. 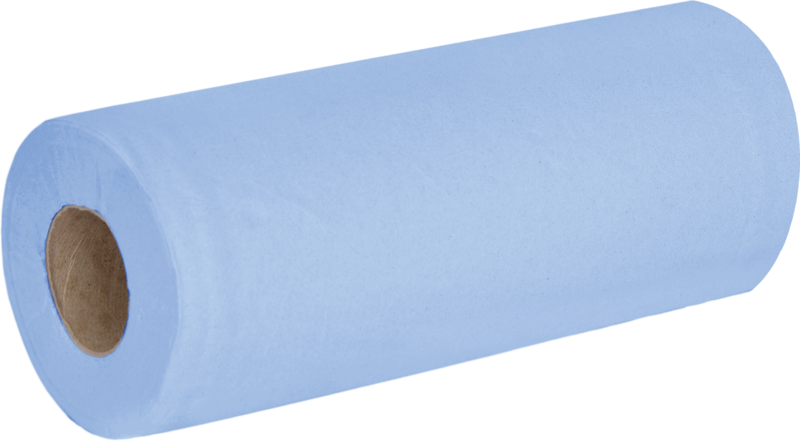 Offering outstanding performance, Bosswipe Bumper rolls are strong and absorbent, the perfect choice for large or busy working environments. Bosswipe Centrefeed rolls are strong and absorbent, making them ideal for general cleaning tasks including wiping up larger spills and drying hands in busy working environments. 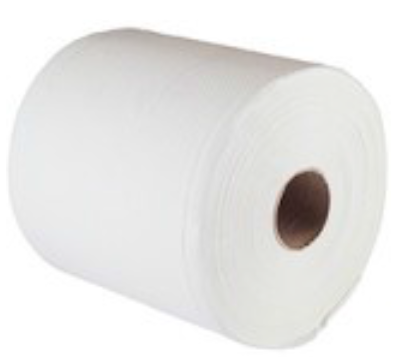 Bosswipe Heavy Duty rolls offer a super strong wiping solution – perfect for grease and oil. 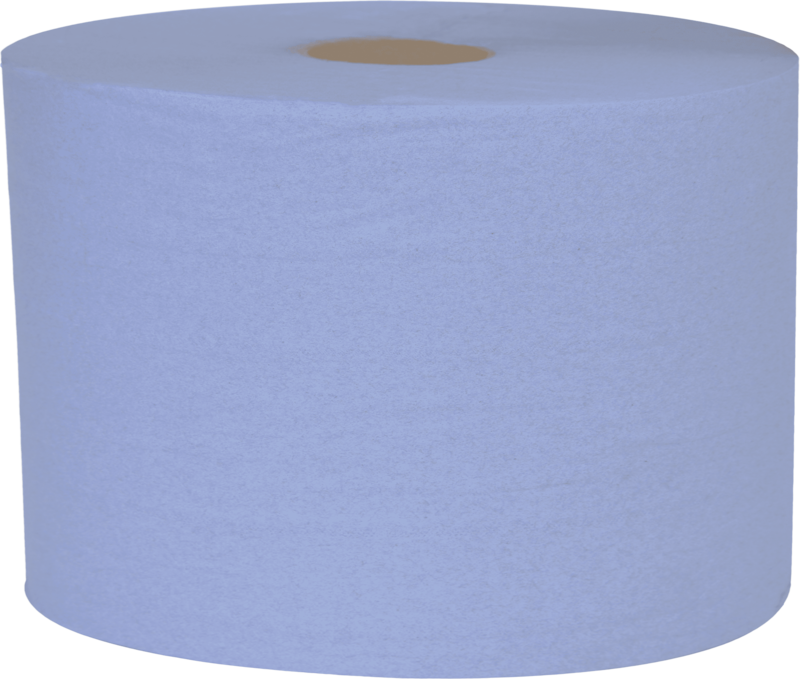 Bosswipe Specialist Wipers are strong, absorbent and made with embossed paper to help deal with bigger spills and particles. Available in larger rolls or boxed options, they’re long lasting and cost effective. 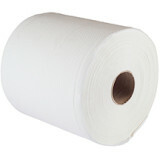 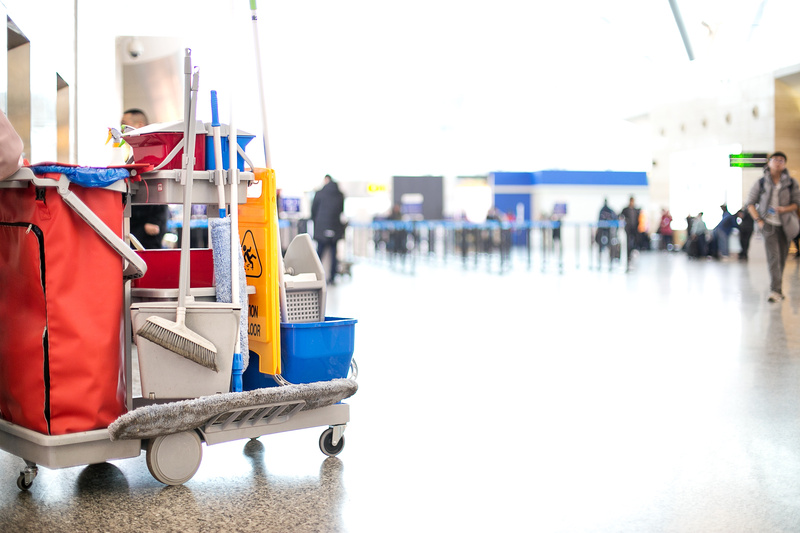 Perform Bosswipe and Works offer solutions to every day wiping tasks for the janitorial sector. 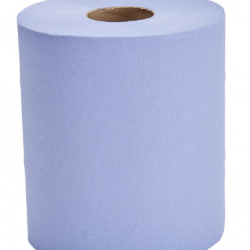 The Bosswipe paper range wipes up larger tougher spills whilst the Works range is great for every day tasks and small spills and is cost effective. 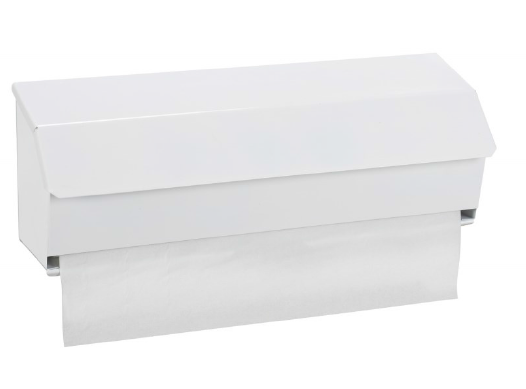 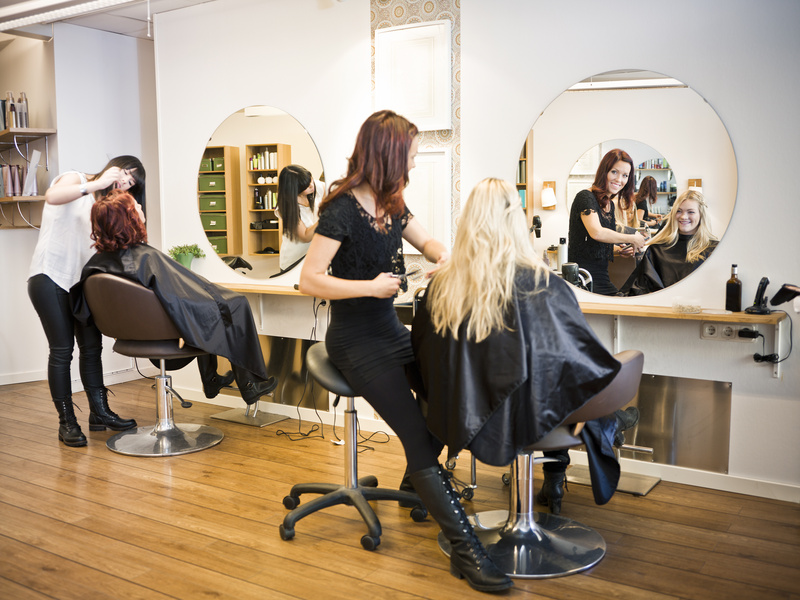 The Perform Works range includes the ultra-hygienic individually wrapped hygiene rolls ensuring outstanding levels of hygiene in the Hair and Beauty sector. 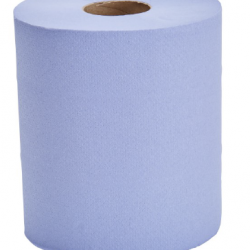 The Perform range boasts many paper wipes for the automotive sector, the embossed wipes are great at wiping up bigger tough spills such as oil and the Works flat sheet range is great for more every day tasks including hand drying. 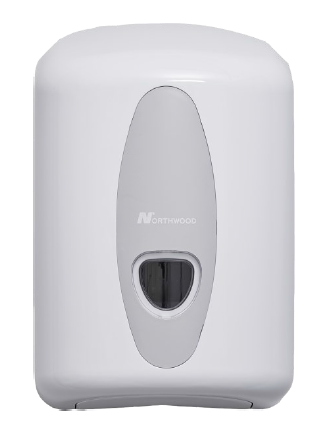 All the Perform range is food contact safe, plus the centrefeed products fit in the Northwood centrefeed dispenser. 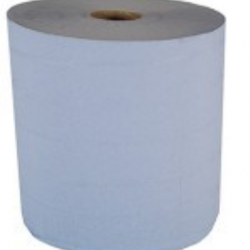 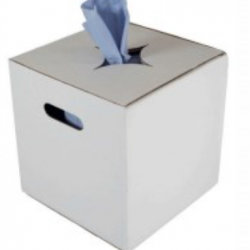 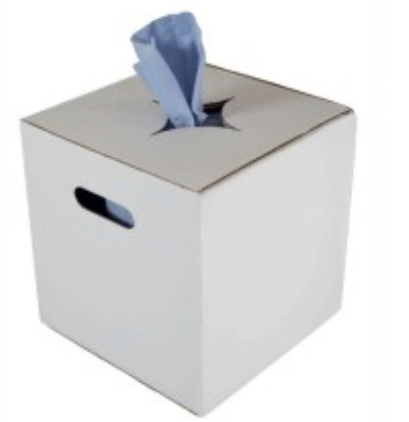 Perform offers many paper wiping solutions for the industrial market sector, from Bosswipe embossed bumper rolls, centrefeeds and specialist wipes to Works flat sheet options. The Perform Works range includes the ultra-hygienic individually wrapped hygiene rolls ensuring outstanding levels of hygiene for use in medical areas.